February 25, 2015 – Professor Dennis J. Snower, President of the Institute for World Economics, announced the recipients of the eleventh annual Kiel Institute Global Economy Prize, which honors masterminds of a cosmopolitan, market oriented, and caring society. 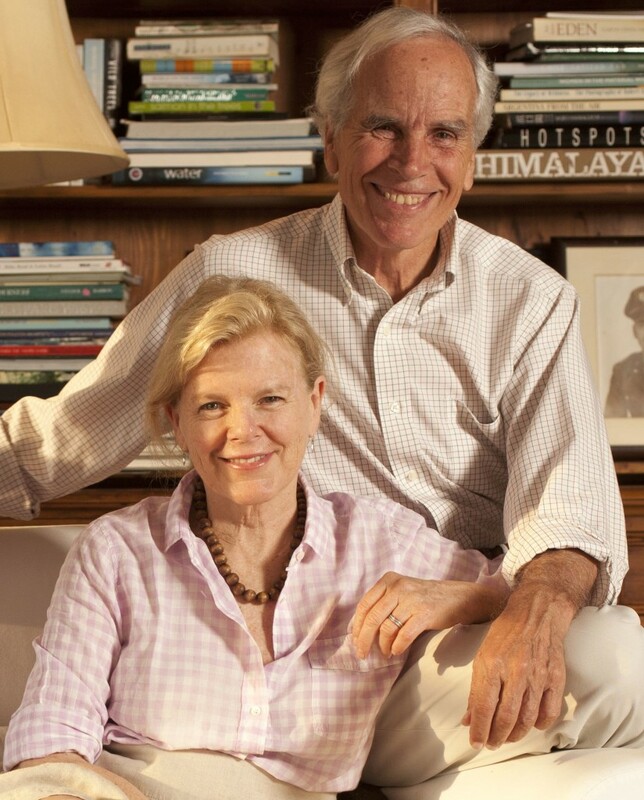 The prize was awarded to Kristine and Douglas Tompkins for their work as entrepreneurs in the textile industry (The North Face, Esprit, Patagonia) and as founders of Patagonia Park in Aysen, Chile. The prize was also awarded to Mikhail Gorbachev, Nobel Peace Prize recipient and former head of state of the USSR, Jeffrey Immelt, CEO of General Electric and economic adviser to US President Barack Obama, and Sir Christopher A. Pissarides, British professor of economics and politics at the London School of Economics and recipient of the Nobel Prize in Economics. The Kiel Institute Global Economy Prize is awarded to honor influential personalities in politics, business, and science. It is meant to highlight those who have been pioneers in finding solutions to global economic problems, who have been willing to participate in a dialogue with people from other walks of life, and who have championed a society based on individual initiative and responsibility. The prize, which is not endowed with prize money, will be awarded in person on June 21, 2015 at Kiel City Hall in Germany.